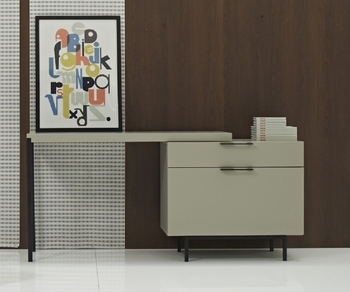 J&M is proud to present the Angel Modern Office Desk. 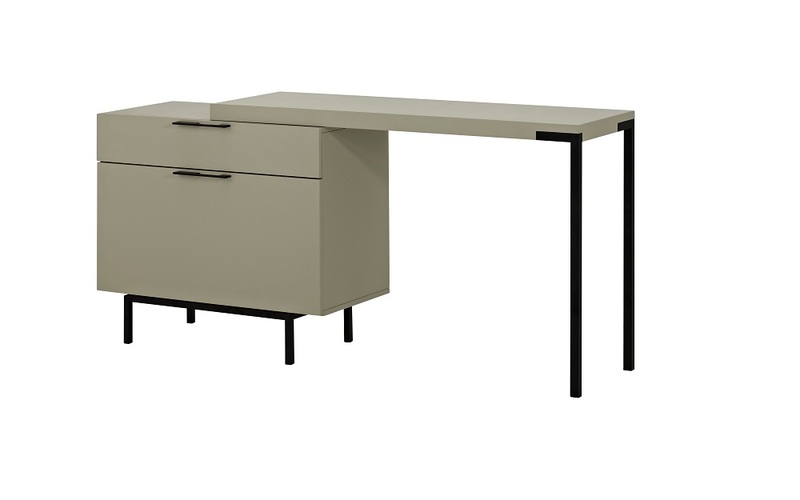 This desk features a deep storage drawer that is equiped with premium soft closing tracks. The desk can be adjusted to different Lengths, and the storage drawer can be reversed to sit on either side of the desk.